And another one is also available for all English territories! As previously stated before, Sentai Filmworks’ Autumn 2017 simulcasts continue to be made available through HIDIVE for International audiences while Amazon’s AnimeStrike tackles the United States zone. 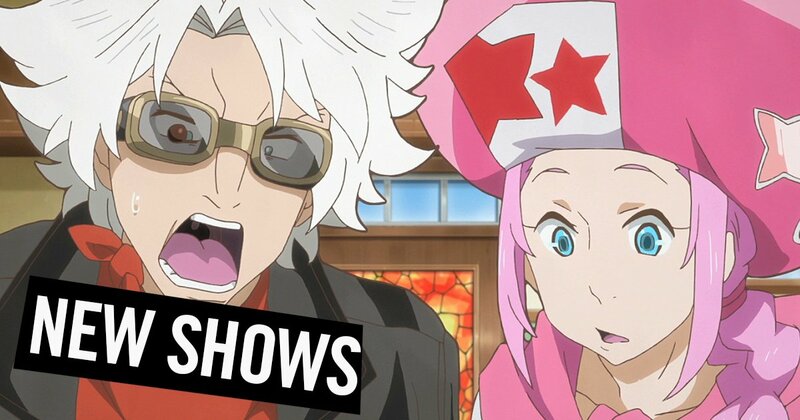 Today, we can now confirm that the fifth announced title for HIDIVE – ClassicaLoid 2 – will also be available for the United Kingdom, Ireland, United States and Canada. The other regions include Mexico, South Africa, Australia, New Zealand, Central America, South America, Netherlands, Scandanavia, and Turkey for the service. Sentai Filmworks have the license for the first season of ClassicaLoid in the states. 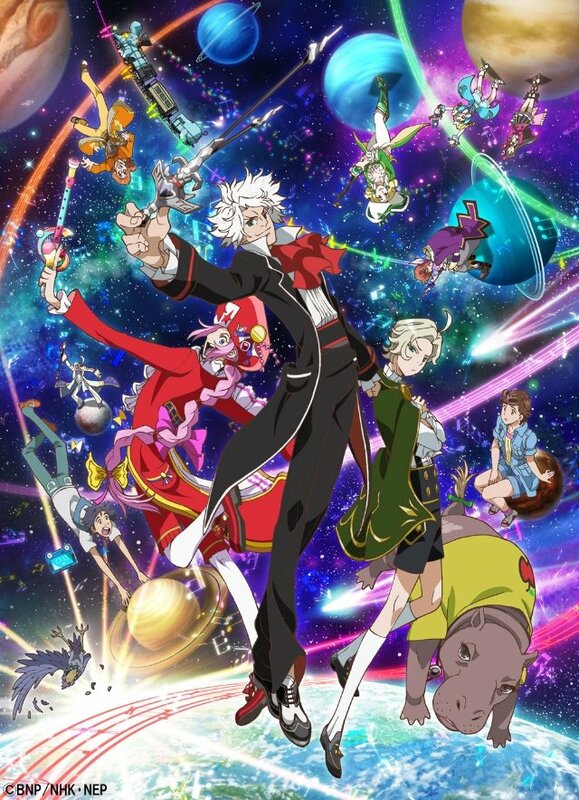 Sunrise returns to bring more ClassicaLoid to the anime world. The second season of the slapstick comedy ClassicaLoid reunites normal high school girl Kanae with her least favorite house guests. There’s Beet-san (otherwise known as Ludwig van Beethoven) and free-spirited Motz (Wolfgang Amadeus Mozart), as well as fellow squatters Chopin, Liszt, and Schubert. These maestros have already proven they have the skill to save the world with their “Musik,” but with the addition of two new Classicaloids – Wagner and Dvorak – Kanae is sure to be at her wits’ end.